In addition to cycling independently, I have a passion for supporting cycling nonprofits that are working to fuel forward motion in cycling communities nationwide. Owing to that, I thought it appropriate to share 5 bicycling nonprofits on the blog today to spread awareness. Though many cyclists spend hours of dedicated time in the saddles of their bikes, few give thought to the greater bicycle societies that work to fight for cyclists’ rights and make roads safer. Below, I am sharing the mission statements of 5 bicycling nonprofits in the United States. I hope that you take a moment to read about the inspirational things they’re doing. If you become influenced, my hope is that you will take steps to becoming involved in whatever way you can. 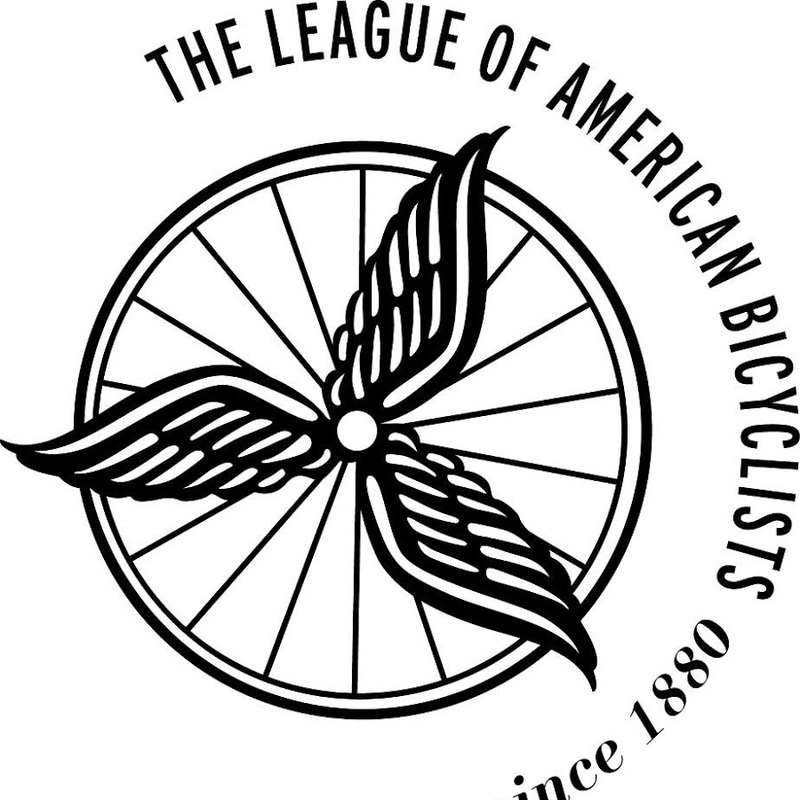 About the League of American Bicyclists: In 1880, cyclists formed the League to demand paved roads, signing their names on a massive wheel that was presented to Congress. While their methods have changed, their vision is the same: uniting cyclists to make biking better. 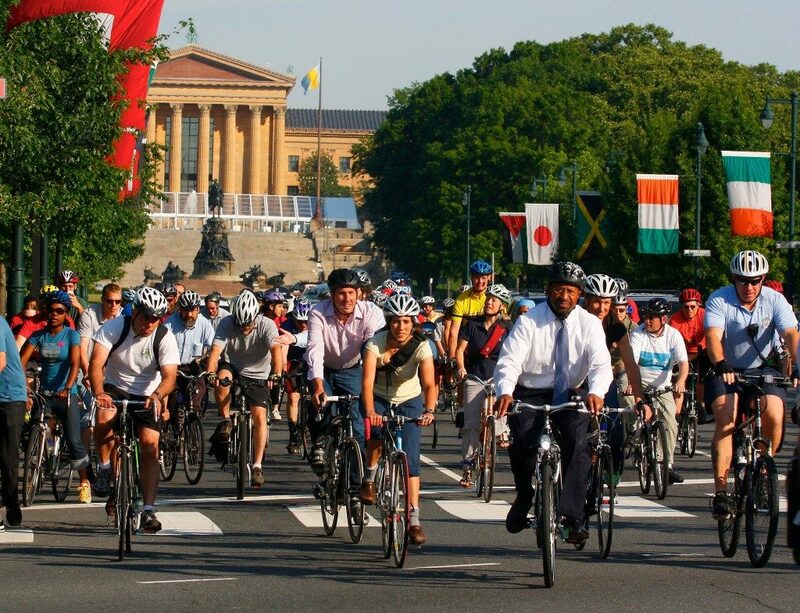 Mission Statement: Our mission is to lead the movement to create a Bicycle Friendly America for everyone. As leaders, our commitment is to listen and learn, define standards and share best practices to engage diverse communities and build a powerful, unified voice for change. 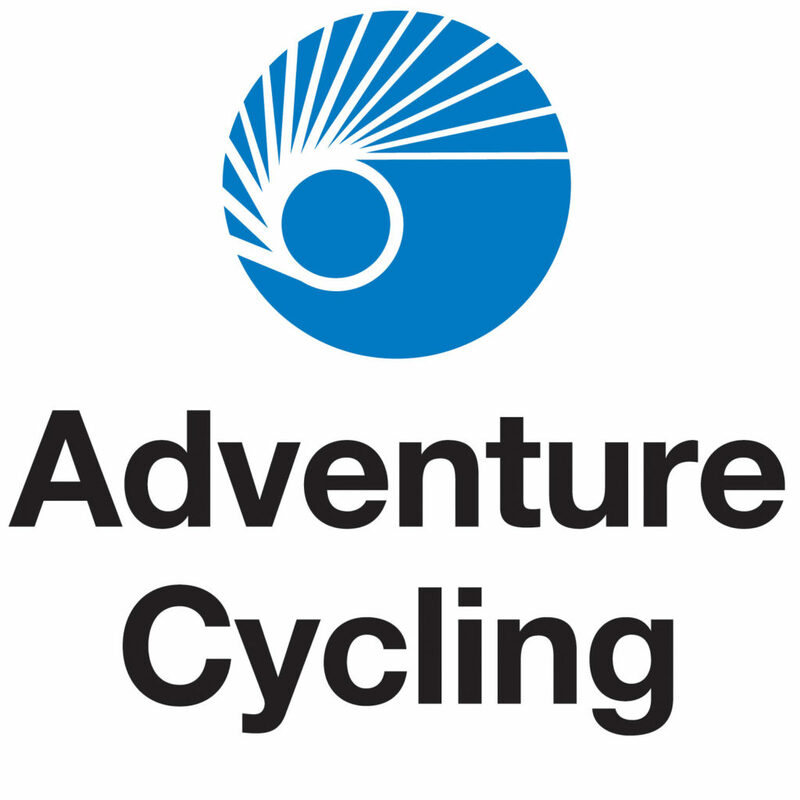 About Adventure Cycling: As a nonprofit organization, Adventure Cycling Association’s mission is to inspire and empower people to travel by bicycle. 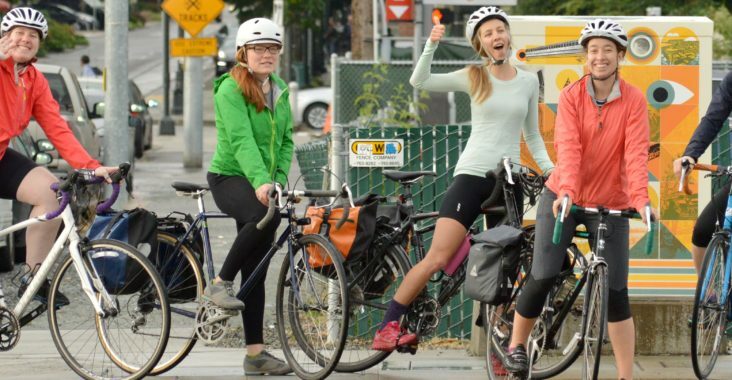 Established in 1973 as Bikecentennial, they are the premier bicycle-travel organization in North America with more than 40 years of experience and 53,000 members. 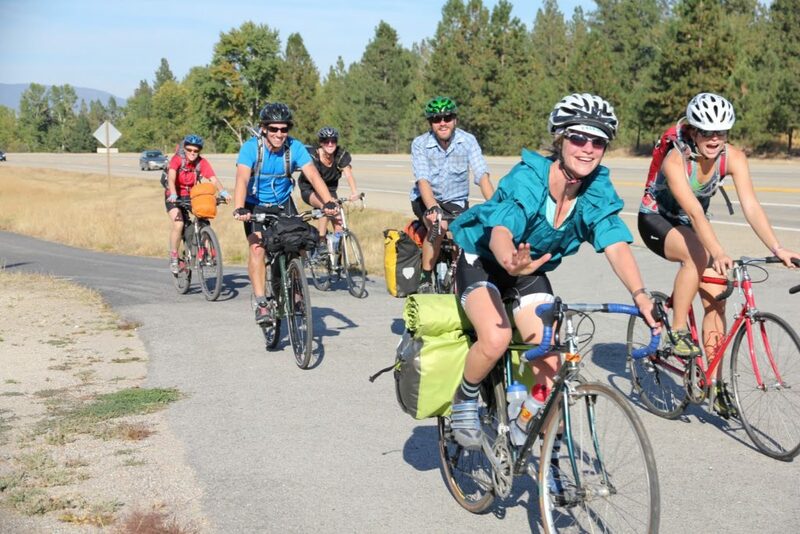 About Cascade Bicycle Club: Cascade Bicycle Club, the nation’s largest statewide bicycle nonprofit, serves bike riders of all ages and abilities throughout the state of Washington. 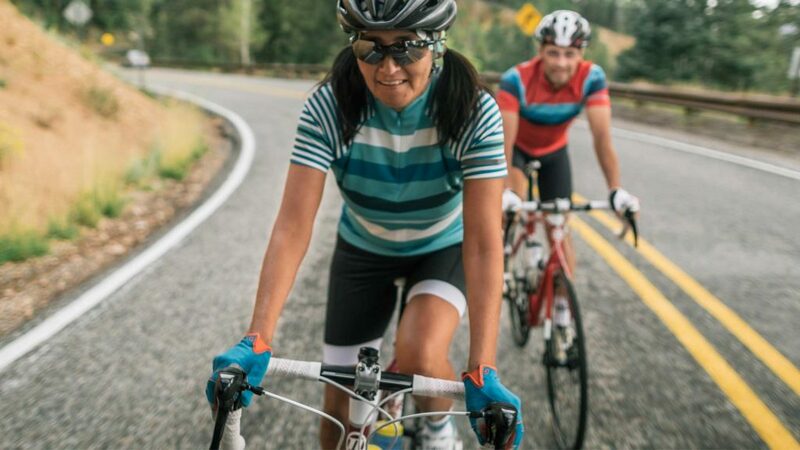 With a mission to improve lives through bicycling, we teach the joys of bicycling, advocate for safe places to ride, and produce world-class rides and events. Their signature programs include the Seattle to Portland, Free Group Rides, Let’s Go and the Major Taylor Project. 1. Prioritize low-income communities and communities of color in transportation spending and policy decisions. 2. Improve the built environment for biking, walking and transit. 3. Change our transportation policies to support an equitable, environmentally sustainable, and safe future. 4. Strengthen the power of the transportation justice movement. About Perimeter Bicycling: Perimeter_Bicycling Association of America, Inc. is a 501 (c) 3 nonprofit, tax exempt organization that produces and promotes five major cycling events — El Tour de Tucson, El Tour de Mesa, Cochise County Cycling Classic and Indoor El Tour — as well as an annual fall and spring Bicycle, Fitness & Health Expo, Pima County El Tour Loop the Loop and El Tour Fun Rides. 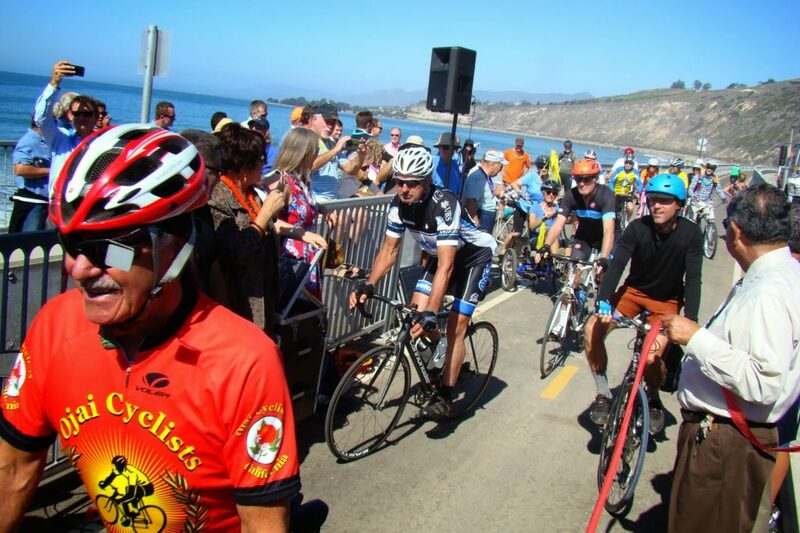 Perimeter Bicycling also supports and promotes El Tour de Mt. Fuji and El Tour de Kusatsu, held annually in Japan. Both events are modeled after El Tour’s concept of cycling in pursuit of wellness. Each Perimeter Bicycling event enables nonprofit, charitable agencies to raise funds for their respective organizations. Since 1983 Perimeter Bicycling events have raised over $77 million for local and international charitable organizations. 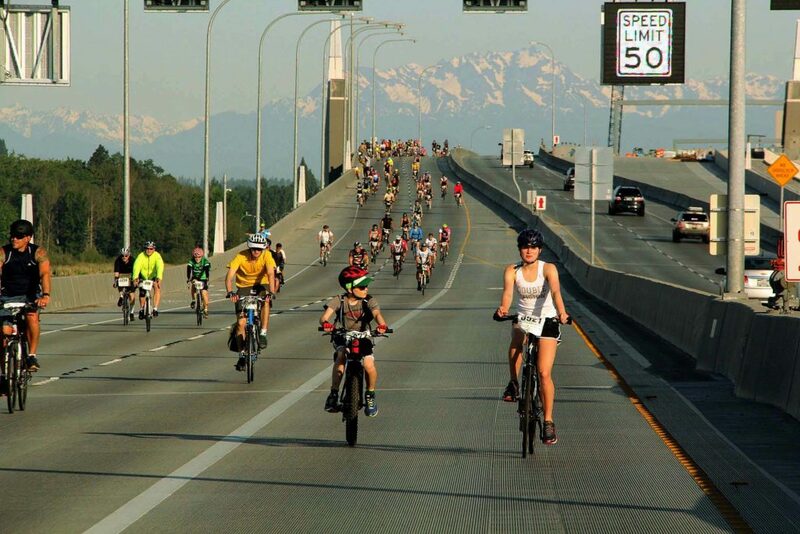 Perimeter Bicycling publishes Perimeter E-News, a biweekly electronic bulletin, Tail Winds, a bimonthly newspaper, and the annual Perimeter Bicycling Journal. Perimeter Bicycling is also a membership organization that sanctions world records for bicycling geographical perimeters. 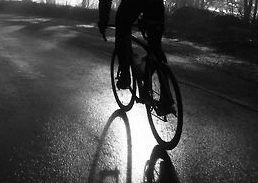 Members’ records accomplishments are published online and are updated annually in Perimeter Bicycling Journal and in Tail Winds. Many thanks for following along, fellow cyclists. I hope that you were inspired as a result of today’s blog post.